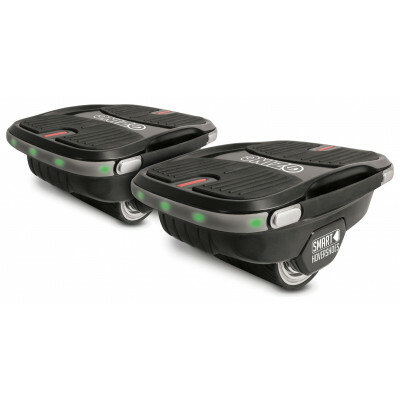 How do I calibrate my hoverboard? Calibration is essential to ensure your hoverboard is not out of alignment. using a spirit level to check this). board will flash. The hoverboard is now calibrated! and ready to go! Calibration may need to be repeated in the future if you notice misalignment or are having balancing difficulties. Please also watch this video tutorial. 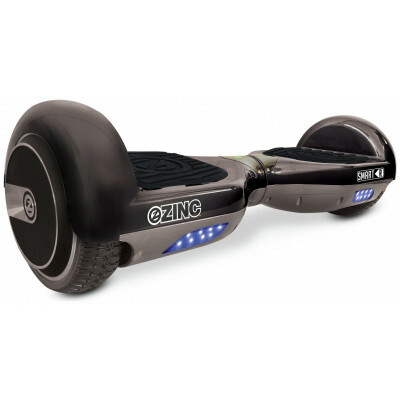 Why am I finding it so difficult to ride my Hoverboard? - Keep a relaxed posture with your weight evenly balanced and hold your arms in a comfortable position by your sides. 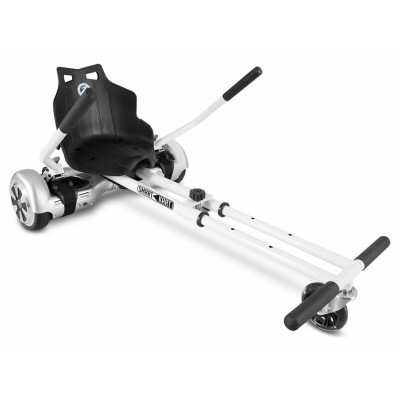 - Use a wide stance with your feet on the foot platforms positioned as close to the wheels as possible. - Stay alert to your surroundings and watch out for obstacles and surface changes. - Do not abruptly accelerate or lunge. - Always be prepared to stop in an emergency. - Respect others around you and leave plenty of room when moving past and remember to give others the right of way. - Remember at higher speeds it is necessary to shift your weight to overcome the centrifugal force. 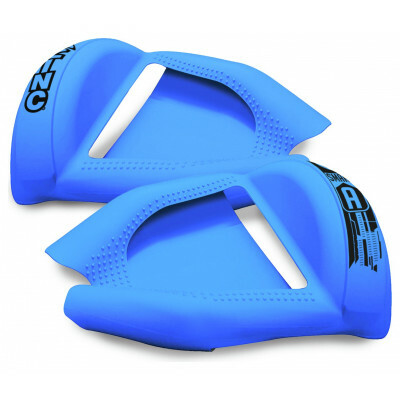 - For bumps or uneven surfaces, bend your knees. 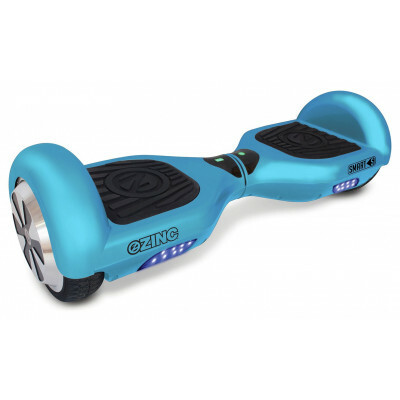 Why does my hoverboard feel as though it is misaligned and is not going in the direction I want it to? You need to re-calibrate your board. 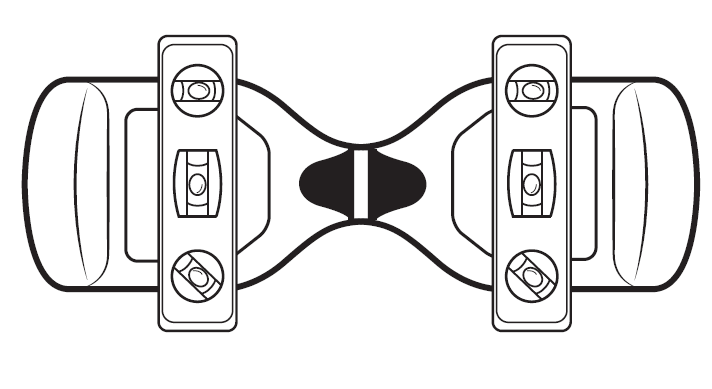 In order to calibrate the hoverboard, place it on a flat, level surface with the foot platforms sitting flat and parallel to the ground (we recommend using a spirit level). Ensure the 2 platforms are perfectly aligned and not twisted. 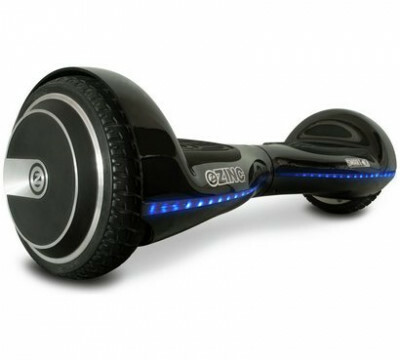 Press the power button for 8 seconds; the hoverboard will flash. The hoverboard is now calibrated and ready to go! Calibration may need to be repeated in the future if you notice misalignment or are having balancing difficulties. For step by step details, please also watch the video below. Why is my charger overheating? Why is the balance level indicator on my Hoverboard flashing red? 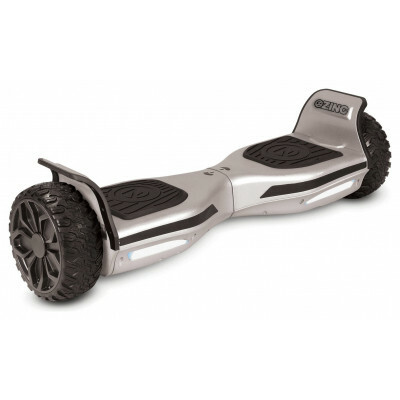 Why is the battery on my hoverboard not holding it's charge?